Location! Location!Location! Show & Sell. 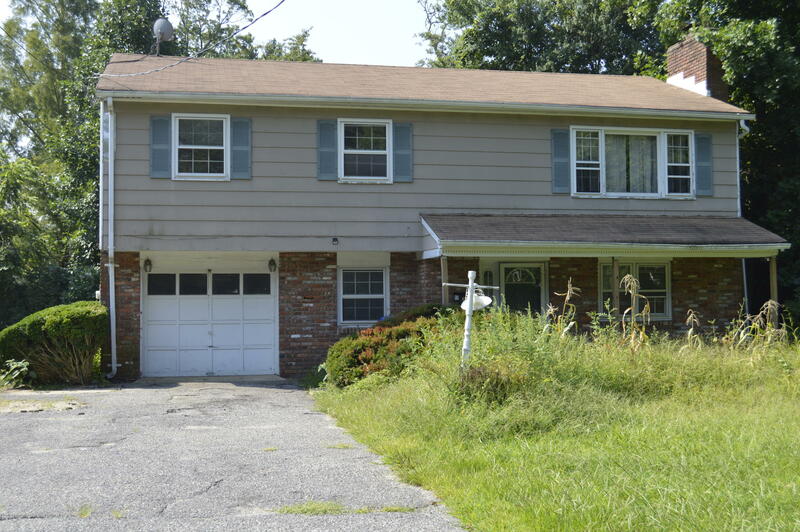 3bedrm, 2 1/2 bath split level located in the Clara Barton section of Edison. 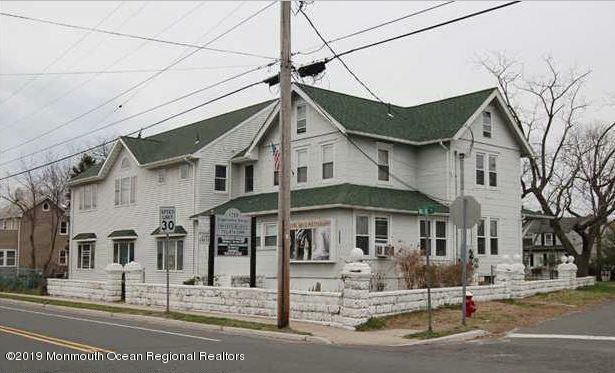 Property is currently used as a residence but is zoned commercial. Perfect for an attorney, accountant or similar. 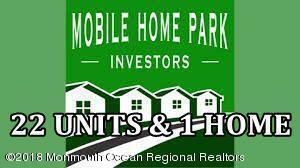 With some updating this can be a great primary residence ,office /business or BOTH!! LANDLORD IS PAYING ALL UTILITIES, MAINTENANCE FEES, WATER/SEWER AND TAXES. 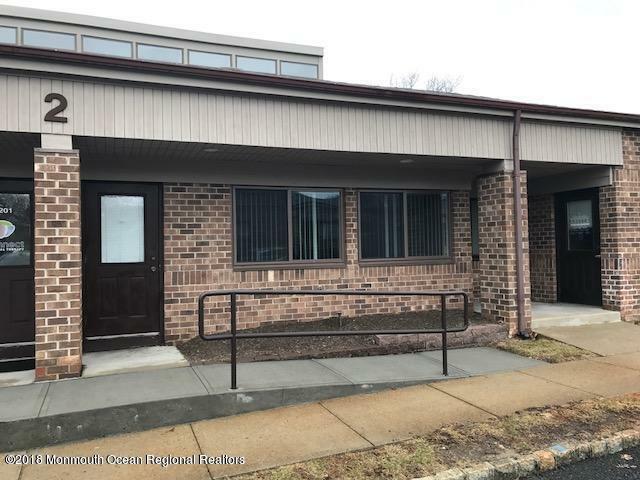 Great Opportunity to lease office space in desired Williamsburg Commons Office Park. Perfect for any Medical/Accountant/Podiatrist/Psychiatrist/LSW/Engineer./Law Practice. Great Location! Abundance of parking. Reception Area, kitchenette , 2 bathrooms, Natural lighting. Available Immediately. 1 Year Lease. 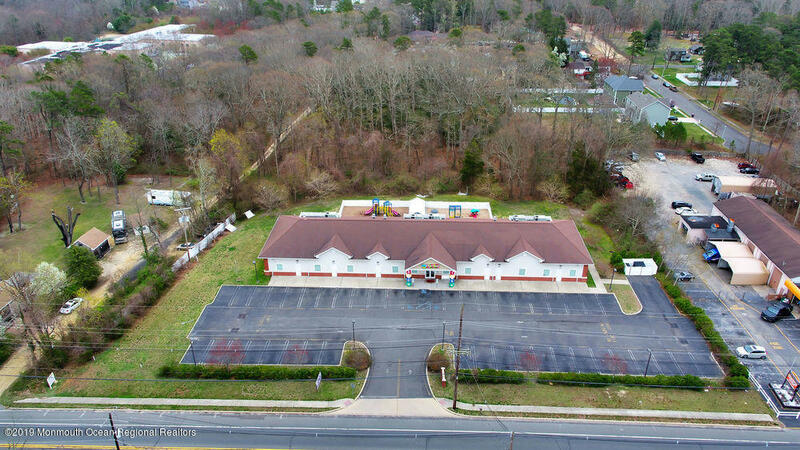 Well maintained office space with private bathroom and storage space. Full wall of windows with plenty of natural light. Second floor unit with enclosed front entrance. 3/4 parking spaces in off street parking lot.